Suffering with a broken or fractured bone? Are you suffering from a broken or fractured bone? Is it slow to heal? Have you been told following an x-ray that it is not healing quick enough? 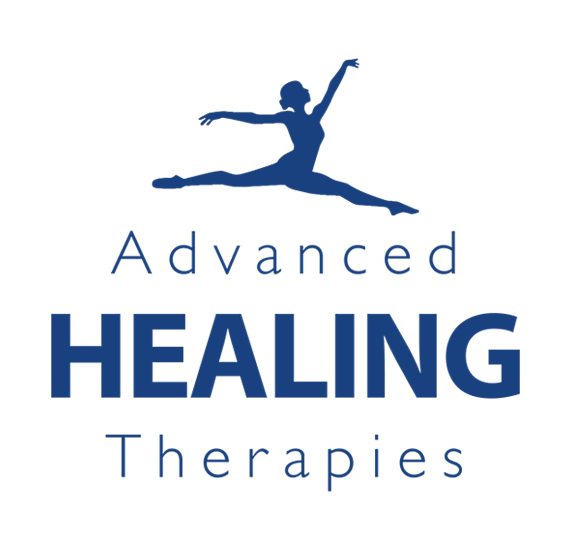 Here at Advanced Healing Therapies we can help to accelerate the bodies natural healing process, to help heal your broken or fractured bones.